Does the Groom like the same colours? 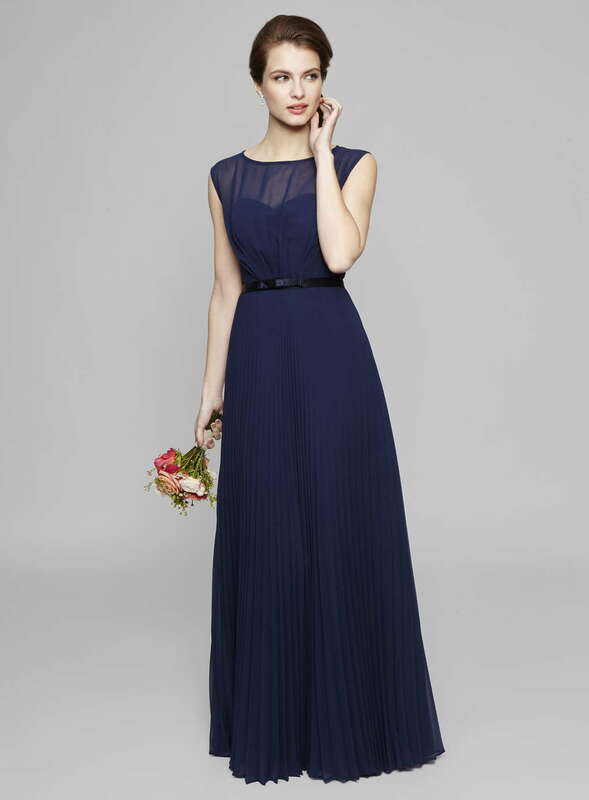 Are your bridesmaids comfortable wearing any colour you choose? 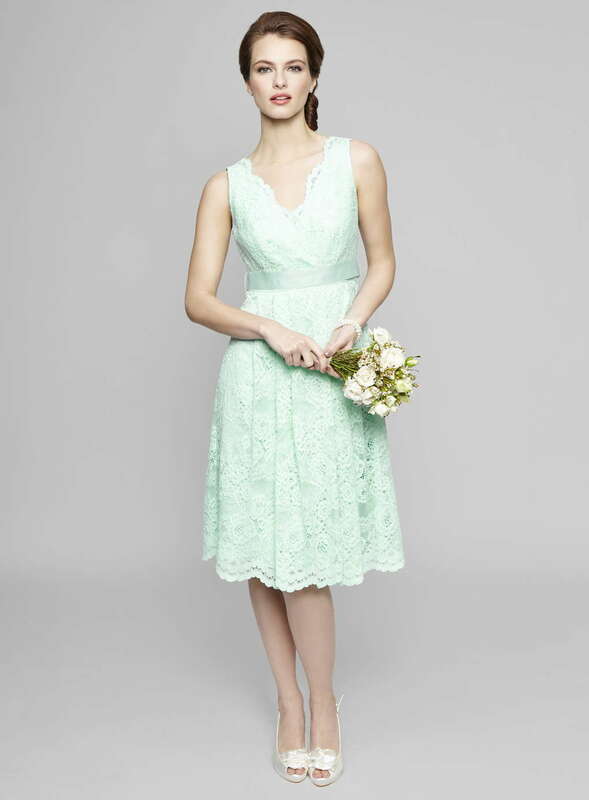 Are you wearing a wedding dress with colour, and if so, do the bridemaids' dress colours compliment yours? Will you still be happy with your choice of dress colour in years to come when you look back at your wedding photos? To help you choose a great colour for your wedding, we've discussed some ideas below. 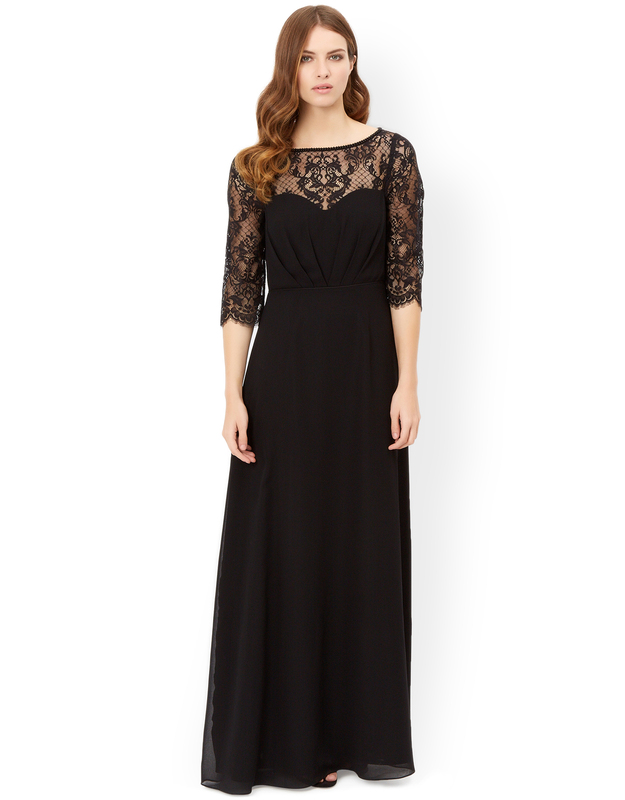 Black bridesmaid dresses have become extremely popular during the past couple of years. It's not a colour just for funerals, it's an elegant and classic grown-up colour that oozes sophistication. We think it's best to have black dresses in the cooler months as the colour black attracts heat and you don't want your poor bridesmaids all uncomfortable. Consider getting a cover up if your bridesmaids are wearing short dresses. 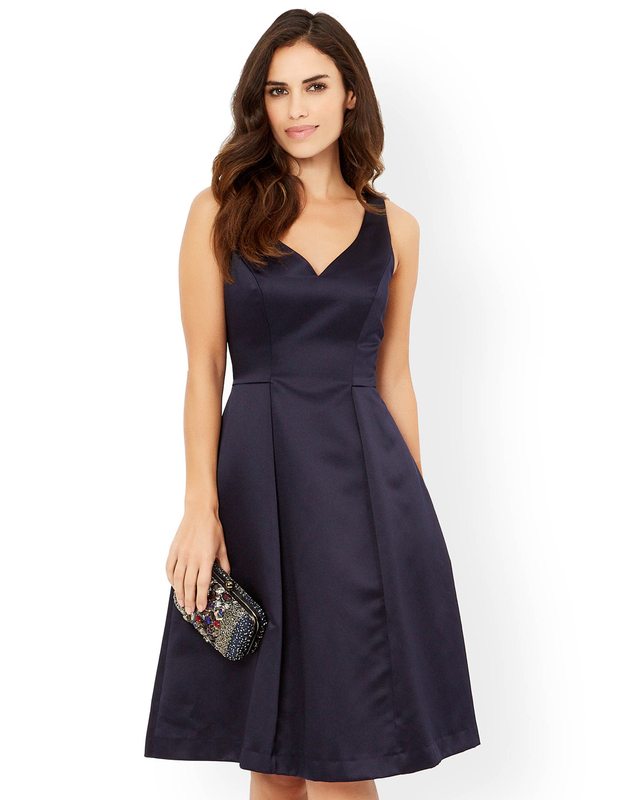 Navy dresses can be worn any time of the year. The great thing about this colour if that although it's a deep and dark colour, it can really be lightened up with the bridesmaid's bouquet. Yellow, lilac and pink flowers spring to mind for any time of the year, whereas burgundy red flowers with berries is a fine alternative to winter and festive weddings. This is definitely a colour which is popular for the spring and summer months and also for vintage themed weddings. It is also a good colour to compliment all skin and hair tones, making it simple to choose make-up colours. Soft pinks have been around for ages but dark and hot pinks seem to come in and out of fashion all the time. As soon as there's another bout of bright pink of My Big Fat Gypsy Wedding, there seems to be a lot less of weddings using the bold colour. There also seems to be a big divide between brides on what shade of pink dresses they prefer, whilst some view bright pink as tacky, others view is as a fun colour that symbolises 'celebration'. And as for pale soft pinks, some view this colour as dull and baby-ish whereas other believe it is the most pretty and feminie of colours. 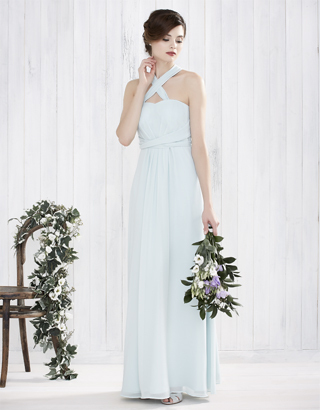 At Wedding Heart we love both colours of course, so to help you decide, think of what your bridesmaids will look like in their dresses rather than just the colour you like. 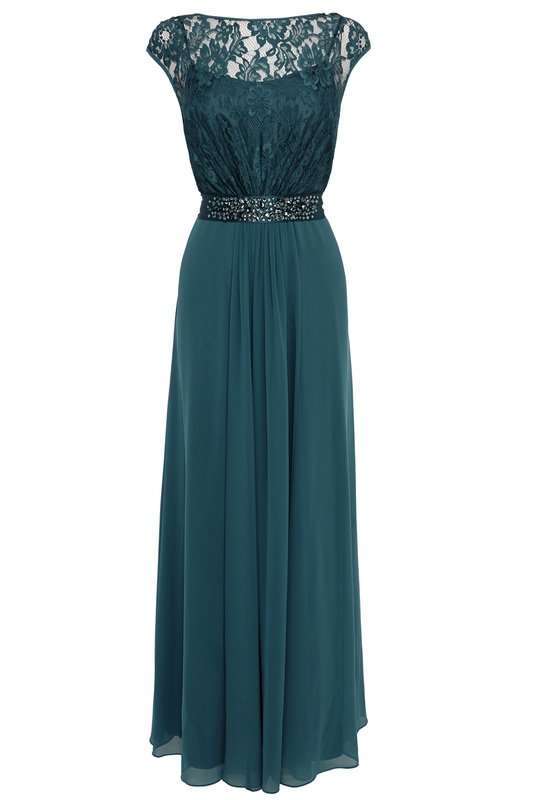 Also, are you planning on matching other aspects of the wedding with this colour? How do you feel about having pink flowers, favours or a cake? If you can't decide, what about a medium pink? Maybe peach, coral or salmon pink?! 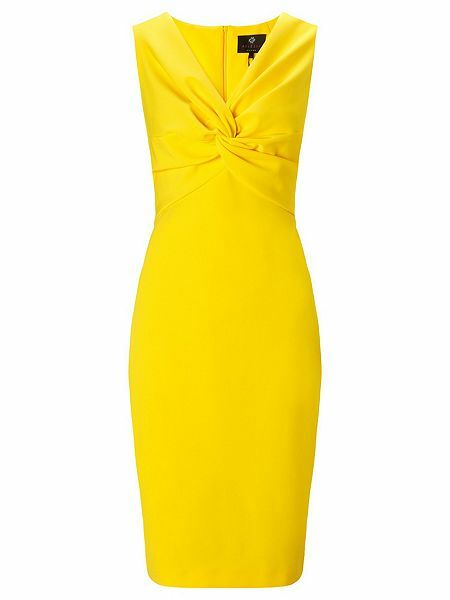 Yellow is very popular for summer weddings but it can be used amazingly for spring and autumn too. Pale yellows with white or lilac flowers and accessories are a fab combination for spring. A beautiful colour for garden weddings. For autumn, mix deep golden yellows with tones of oranges and brown for a brilliant season look. 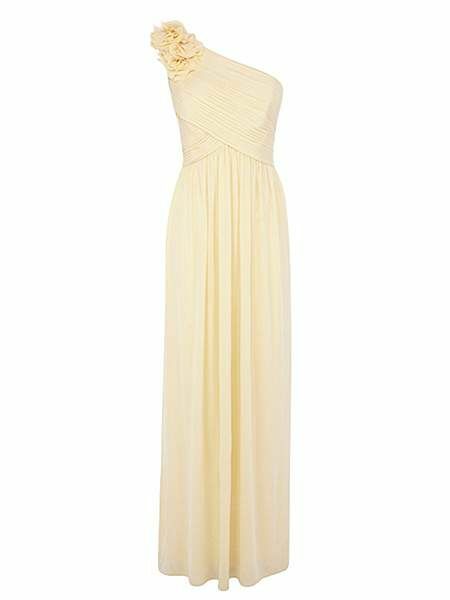 Instead of just choosing yelllow dresses for your bridesmaids, why not dress them in different dresses but with comlimenting colours such as bronze and cream? We love this mix particularly for barn weddings where there is more of a rustic feel at the venue. 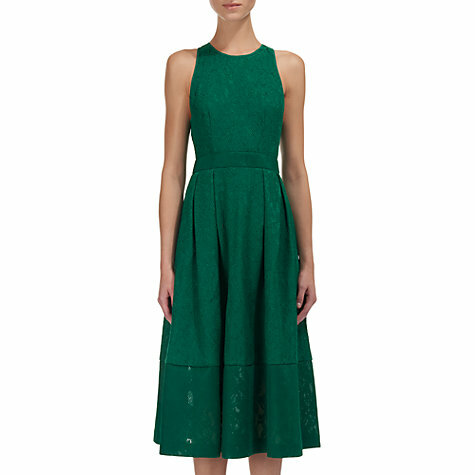 Green bridesmaids dresses seem to be quite an unpopular colour - unless it's a sage green or mint. We find that sage green dresses are sought by brides who want a more natural or country feel to their wedding, whereas brides that want a bit more bling tend to choose more colourful shades. Dark evergreen makes a fabulous Christmas festive colour but many brides choose red or gold for weddings at this time of year so green is actually a nice twist. 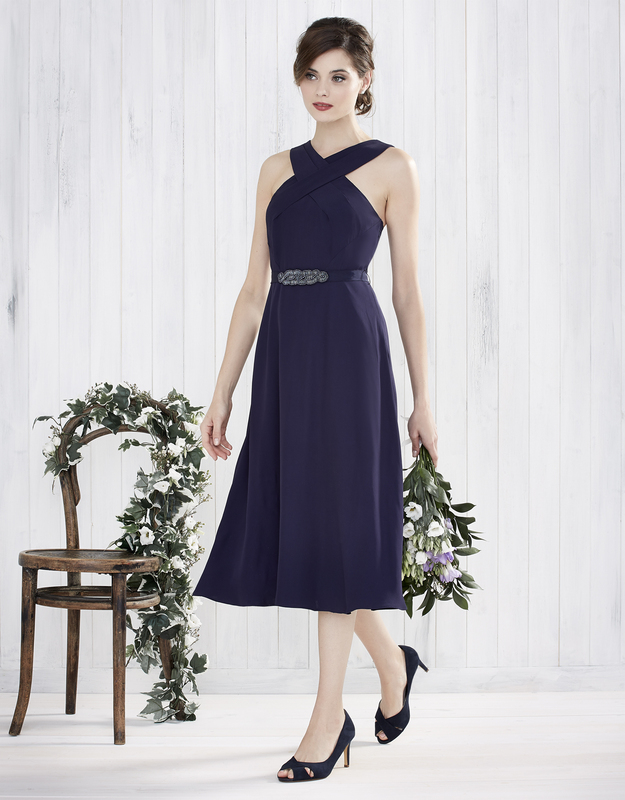 Our advice is that if you're going for a dark green dress, choose a style that has interesting detail as plain dresses can be far too understated for your big day. Light red or dark red? Dark red is often a contender to navy dresses - both are dark in colour and are classy colours. 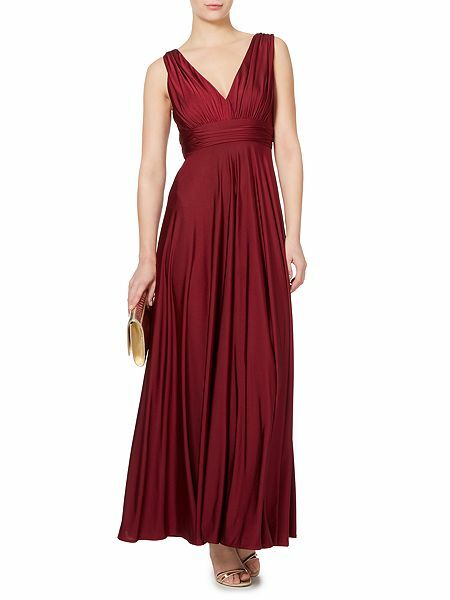 Dark red can be worn in any season and is usually liked by most bridesmaids as it's a colour that suits most ladies' different shapes and sizes. Bright red can look amazing but there are some things to take into account if you go for this option. Firstly, our advice is 'less is more'. Choose petite and subtle accessories to go with your dress so that the outfit doesn't look too heavy. Are they are going to wear a cover up? If so, make sure it's not white unless you're going for a Santa/Christmas theme.